Is there a better alternative to Mysteries of Magic Island? Is Mysteries of Magic Island really the best app in Puzzle category? Will Mysteries of Magic Island work good on macOS 10.13.4? 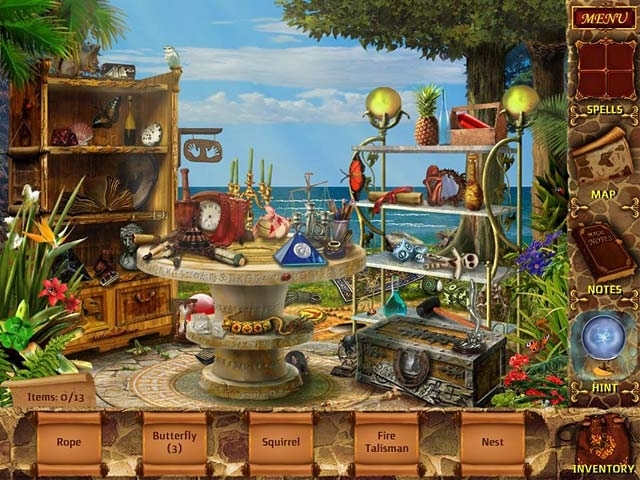 Mysteries of Magic Island...Survive the dangerous Magic Island and become a Grand Magician in Mysteries of Magic Island, a fun Hidden Object game! Find the enchanted items necessary to escape the Magic Island, and return to the Great Magic School successfully. Be warned, however, many have traveled to the island, but very few have returned! Test your luck in Mysteries of Magic Island! Mysteries of Magic Island needs a review. Be the first to review this app and get the discussion started! Mysteries of Magic Island needs a rating. Be the first to rate this app and get the discussion started!